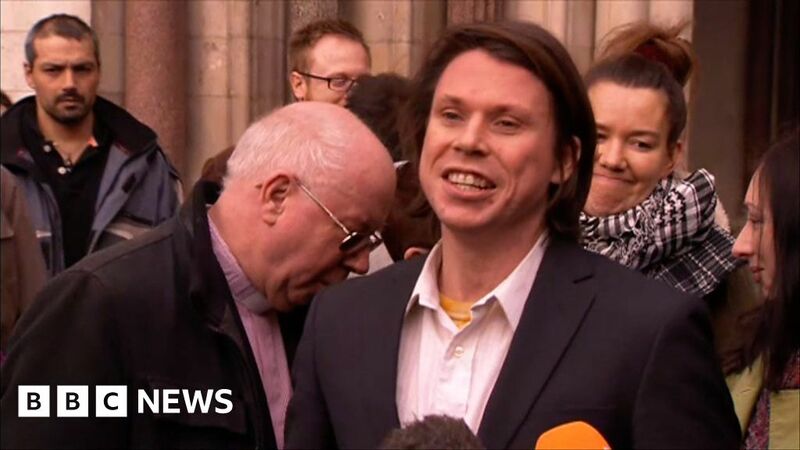 Alleged computer hacker Lauri Love, who has won his High Court appeal against extradition to the US, said he hoped the case had “set a precedent whereby this will not happen to other people in the future”. Mr Love, from Stradishall, Suffolk, is suspected of hacking into FBI, US Central Bank and Nasa systems. Lawyers said the 33-year-old, who has Asperger syndrome, could have faced a sentence of up to 99 years in prison if found guilty. His supporters warned if he was extradited there was a “high risk” Mr Love would kill himself. Speaking to media and supporters outside court, he said he was “very thankful” for the support he had received.